There’s been plenty of midweek action as the Premier League continues its busy December period. At the business end of the table, Chelsea have lost further ground to the top two. After months of avoiding defeat, the Blues have now suffered back-to-back away losses, with the second coming tonight against Wolves. The hosts looked to have been on their way to a fifth defeat in six games when the red-hot Ruben Loftus Cheek scored his third league goal in four games early on. But Wolves struck twice in four minutes around the hour mark to secure a crucial three points. Chelsea are now eight points behind Liverpool, who came from behind to keep Burnley rooted to the relegation zone. 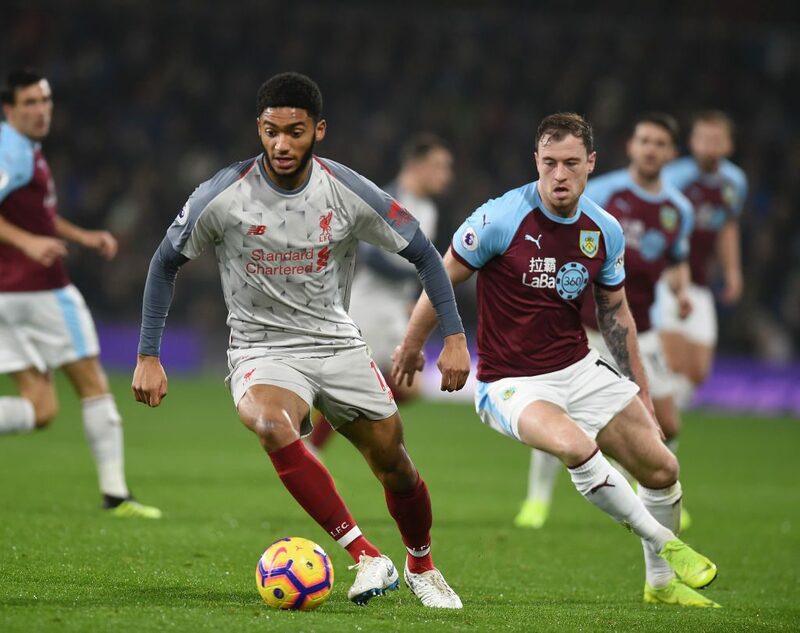 Roberto Firmino got a much-needed goal in the 3-1 win, but defender Joe Gomez was forced off in the first half due to injury. An unspectacular draw awaited Fulham at home against Crystal Palace, but the 1-1 result does put Claudio Ranieri’s side level on points with Burnley on nine. Everton were unable to close the gap to the top five, drawing with a Newcastle side that have experienced a sharp up-turn in form since the beginning of November. In the late kick-offs, neither Manchester United nor Arsenal were served well by a draw at Old Trafford. In a scrappy yet entertaining affair, David De Gea was caught out badly for Arsenal’s opener. United equalised, and did provide some fight even if the quality was lacking. Romelu Lukaku and Paul Pogba were drafted off the bench in the second half, but failed to tip the balance. Alexandre Lacazette got Arsenal’s second following a Marcos Rojo mistake, but Jesse Lingard secured a point for United just 70 seconds later. The Red Devils remain eighth in the table, and are set for a near-mid table dogfight if this month goes against them. Meanwhile Arsenal stay fourth ahead of Spurs on goal difference, and now level with Chelsea after Sarri’s sides’ defeat. Spurs put a Hughes-less Southampton to the sword in a 3-1 victory.